We’re off to Alaska! 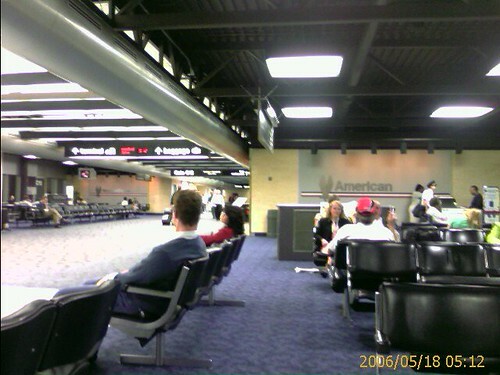 We’re at Lambert waiting for our flight to Chicago. Then from there it is on to Seattle and finally Anchorage.